How can I help ensure a successful library class? Make sure students understand their research assignment before coming to the session. 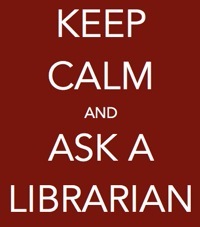 Work with the librarian to prepare the session. We give classes for faculty and staff, too! Because it can be difficult to keep up with all the changes in our many databases, the Delgado Libraries offer instruction for faculty/staff. Sessions can be scheduled for teams or on an individual basis. To request a faculty/staff instruction, please contact Shanna Clevenger at 504-762-3153. 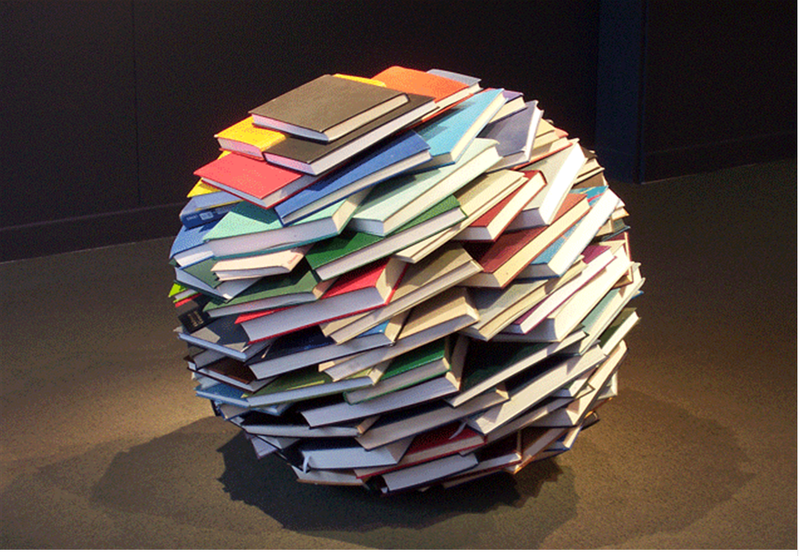 Why should you have a Library Instruction Class? It's the right thing to do for your students! Library research is the #1 academic fear of college student and library instruction has been shown to reduce the anxiety. Evaluating the quality of the sources they find is frequently a new concept to college students. Library instruction can show them how to use critical thinking skills to evaluate their sources. Literature shows that students require more library instruction than ever before to help them make the best use of their time and find the information they need. When students use better quality sources, the quality of their papers improve. Some students have reported higher grades on their papers after library instruction made them familiar with library resources and how to best use them. Once they've been in the library and interacted with a librarian, they feel more comfortable asking for help when they need it. "Based on the COM Library LibGuide http://libguides.com.edu/InfoLit]"
The libraries have developed a series of online tools to help you with your courses. You can have a Librarian embedded in your Canvas course to help your students! The Embedded Librarian will send out a message to your students at the beginning of the semester to let them know he/she is there to provide research help, provide links to relevant library resources and monitor the class for research questions during the whole semester. The Embedded librarian can also can add existing or customized content from any LibGuide. To get your very own Embedded Librarian, contact Emily Rush at 504-671-5314.